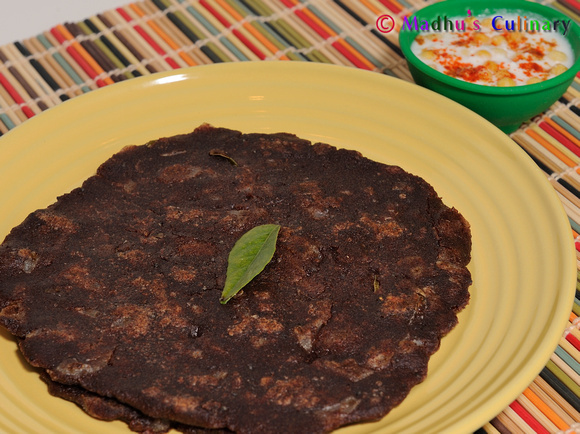 Adai ->Suvayo Suvai | Simple Vegetarian Recipes, Easy to prepare and healthy to eat! 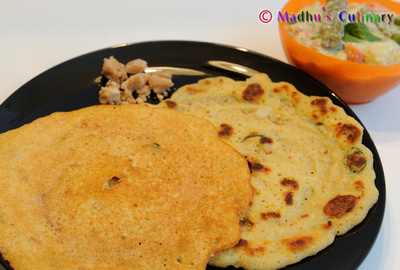 Adai – It’s a unique dish where one either likes it or hates it. 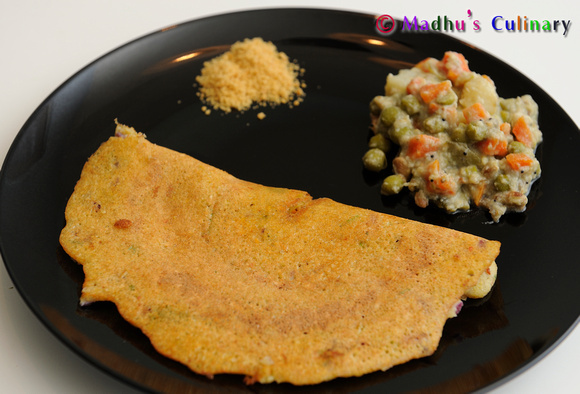 The likeliness depends on the taste factor and the timing of eating. 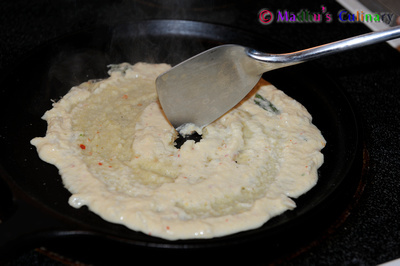 It also has to be in the right consistency when prepared and the right side dish to along with it. 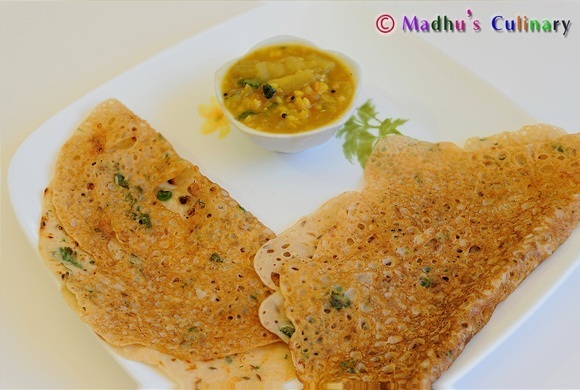 The hate factor comes in due to its thickness and not being like a Dosa. 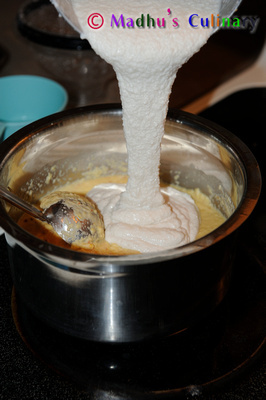 Soak Rice and Dal (all 4 dal together) separate for 3 hours. 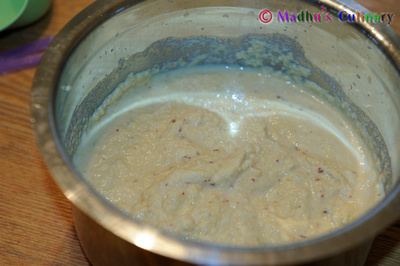 Grind the Dal separate until its coarse using pulse mode. 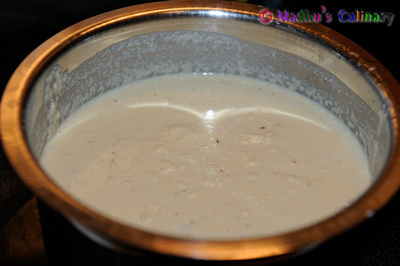 Take it out and grind Red Chilies, Rice, Salt and Asafoetida by adding little water until smooth. 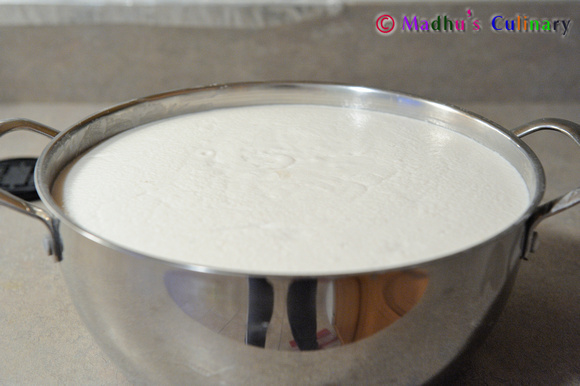 The batter consistency should be little thicker than the Dosa batter. Mix the Dal and Rice. 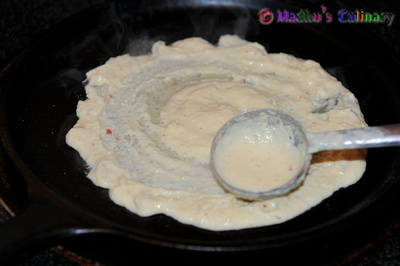 Make the Adai right away with the batter or you can keep it for few hours and then make the Adai. (I prefer the latter). 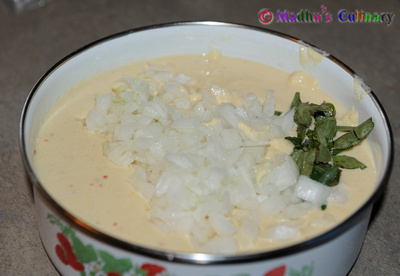 Mix the chopped Onion and Curry leaves into the batter. Heat the skillet. 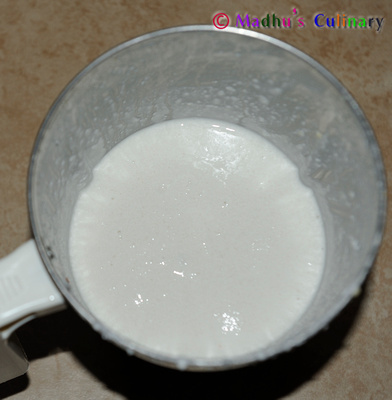 Pour 1 handle (or to your liking) of batter and spread into circle shape. 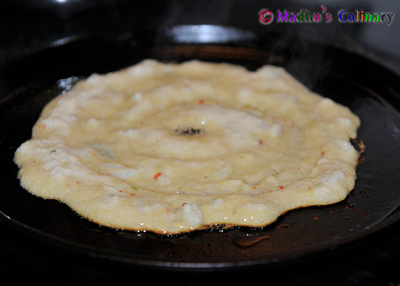 Make a small hole in the center and drizzle oil in the center and drizzle oil around the Adai. Cook it in the medium flame. When it’s golden color flip over to the other side and cook it for a minute and take it out. 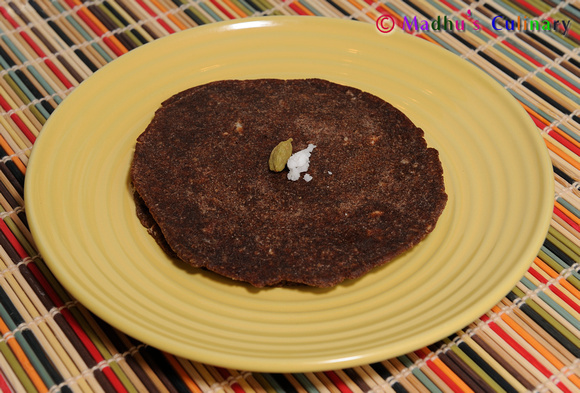 Serve it hot with Aviyal / Chutney / Sambar / Gunpowder / Brown sugar.